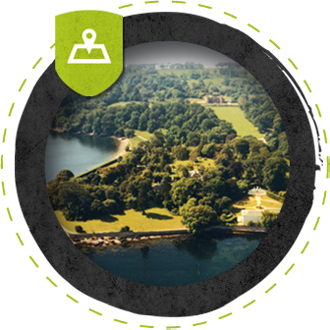 If you�re looking for a corporate team building event then look no further. We’ve been trusted by many companies over the years and continue to prove increasingly popular with teams looking to escape the office! Our normal terms and conditions still apply, which means if it all goes wrong you can amend your booking for free (providing you give us 48hr notice) and we�ll provide you with a full refund if we have to cancel your experience for any reason. Our prices also include VAT at 20% and our registration number is 200 1885 52. Scouts, Guides, Boys Brigade, Community Groups. We’re ready for you all. If your a large group of adventurers that require your day tailor made were here to help. 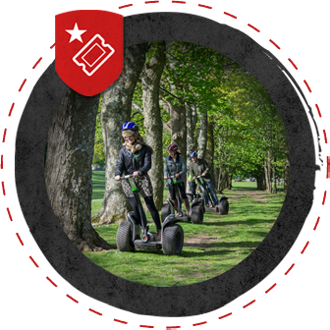 We’ll even throw in your own free co-ordinator who can help combine Adventure Segway into you action packed day. So then, a valuable member of your social ensemble has decided to sign up to the binding love contract. Please pass on our congratulations! To be honest the evening is pretty much a done deal! Now what to do during the day? 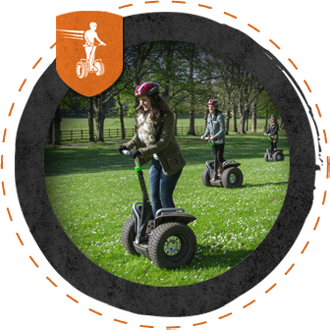 Well, we can recommend something highly energetic on two wheels! We appreciate that organising a day out for school children is challenging. Plus, this isn’t your standard museum. We’ll go out of our way to plan your visit and can put together an experience tailor made to the requirements and capability of the children for which you’re responsible.